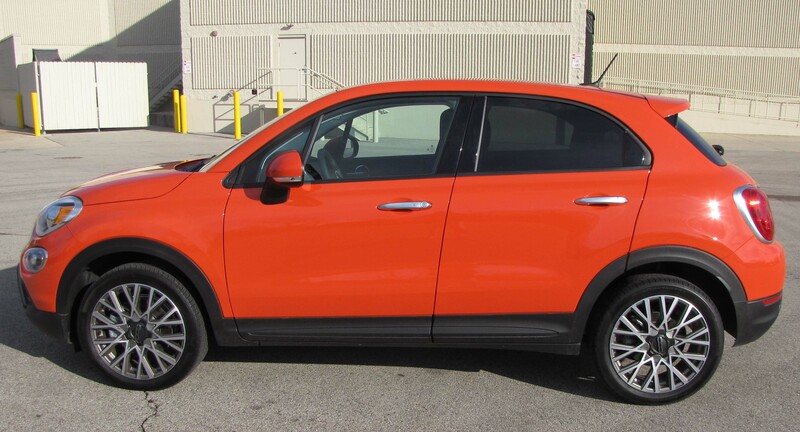 Several years have passed since I last drove a Fiat 500, the mini-car Fiat re-launched its brand with in the U.S. market for 2012. 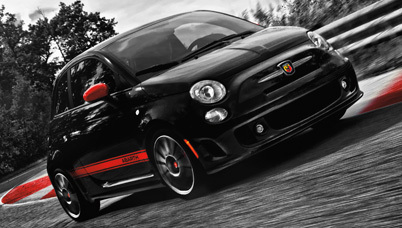 A co-worker put it perfectly after seeing my black and white Fiat 500 Abarth, it’s the Beanie Baby of cars – Cute with a capital C.
I like small cars, appreciate their efficiency, their fun factor and generally their lower cost. 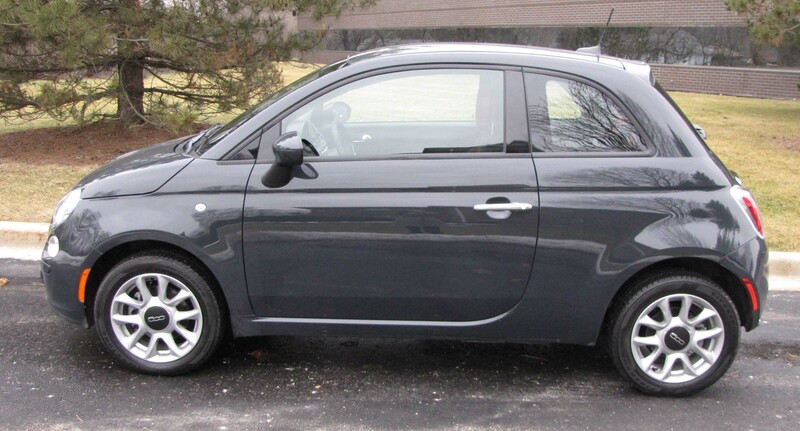 The Fiat 500 is cute, almost to a fault. 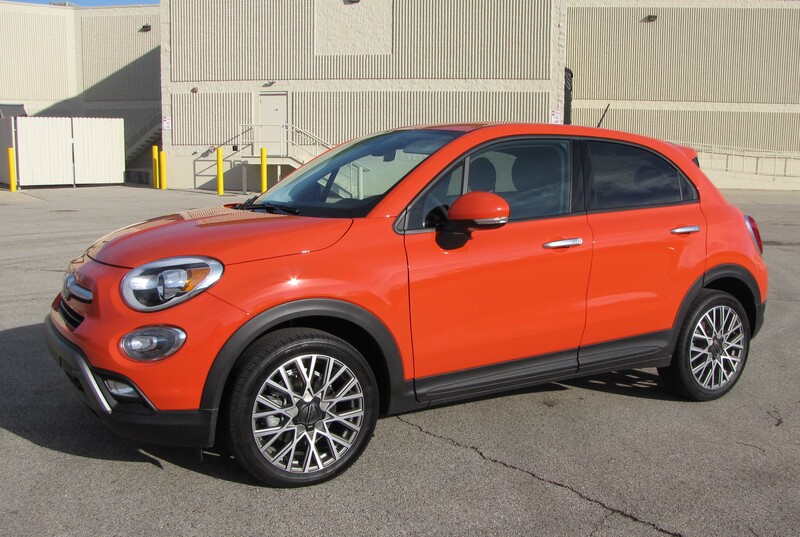 At its base Pop trim level it’s a fun sub-compact that starts at an extremely attractive $15,500.